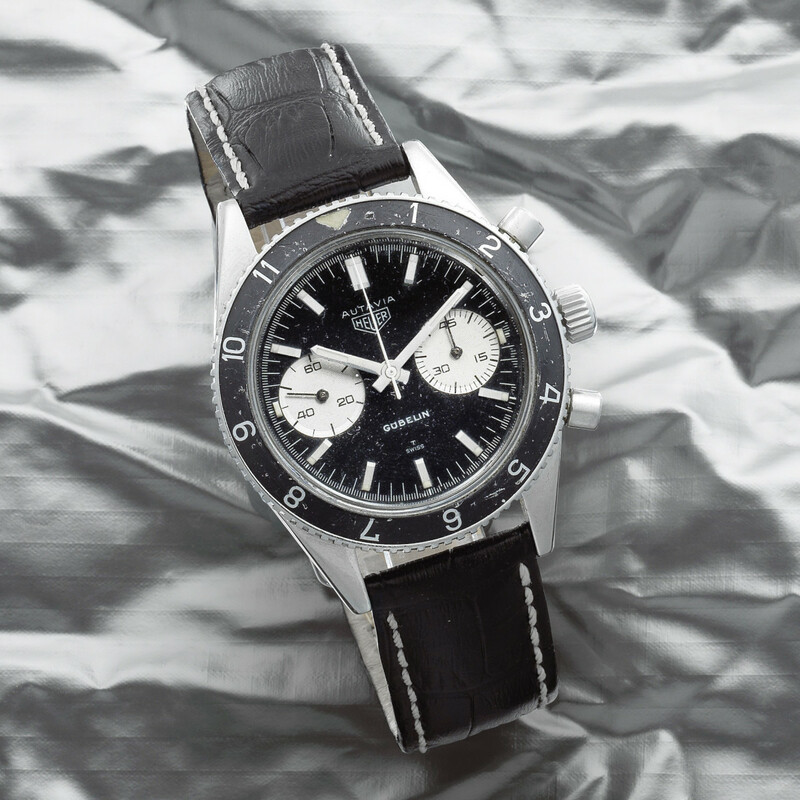 UK-based auction house Bonhams will be offering an awesome collection of vintage Heuer watches as part of its Fine Watches & Wristwatches sale in London on June 20, affording both seasoned and neophyte collectors an opportunity to add to their portfolios. 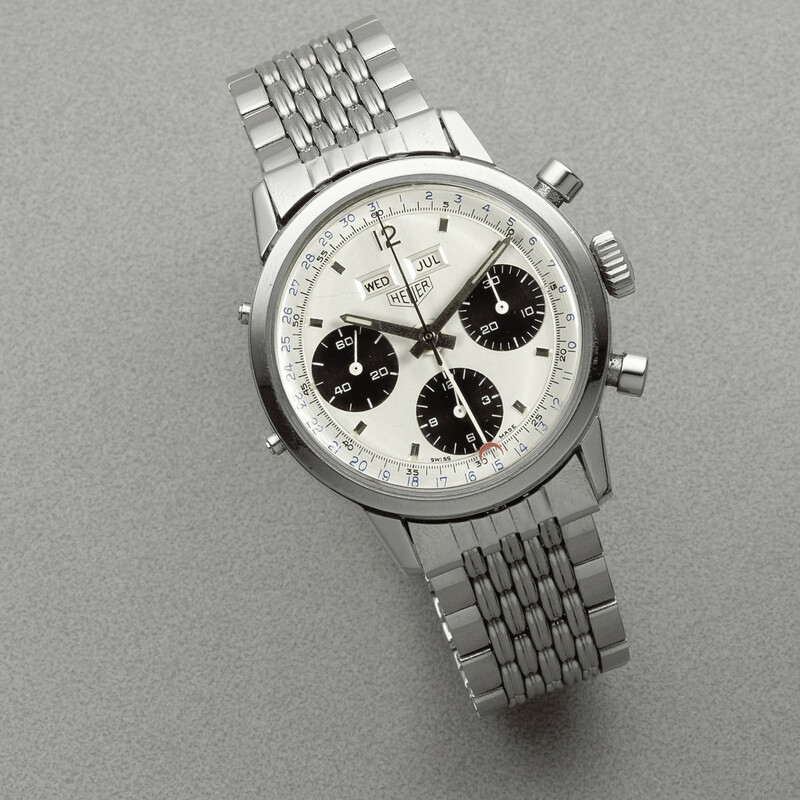 While not all of our favorites are set to fetch top dollar, the sale does give an indication that Heuer prices are flying high, with much landing north of the $10,000 mark. Hardly Paul Newman territory but a significant amount for pieces that could be had for a song not so long ago. However, we're sure values of these pieces will increase even further in years to come. 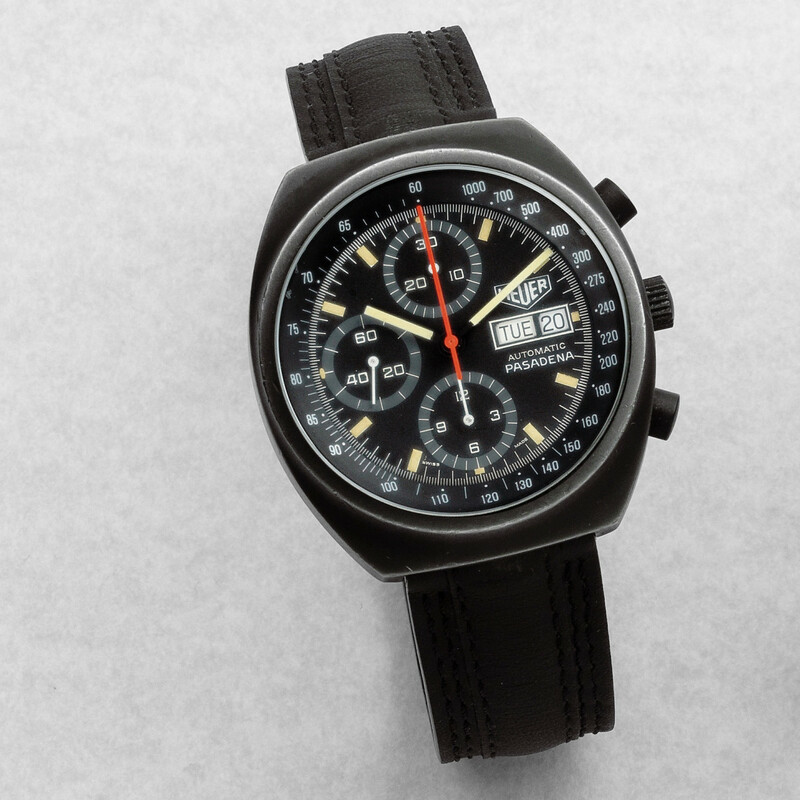 A rare reference with an automatic movement and ahead-of-its-time blacked out DLC case, inspired by the iconic Porsche Design Chronograph 1, it remained in the Heuer catalog for a mere three years. Estimated at $1,300–$2,700. 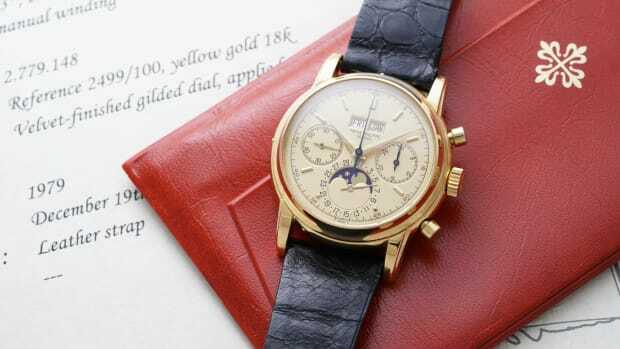 The name "Autavia" comes from a combination of Automotive and Aviation, and was originally applied to dashboard clocks and aircraft instruments. This gorgeous manual-wind version was retailed by Gübelin. Estimated at $11,000–$16,000. 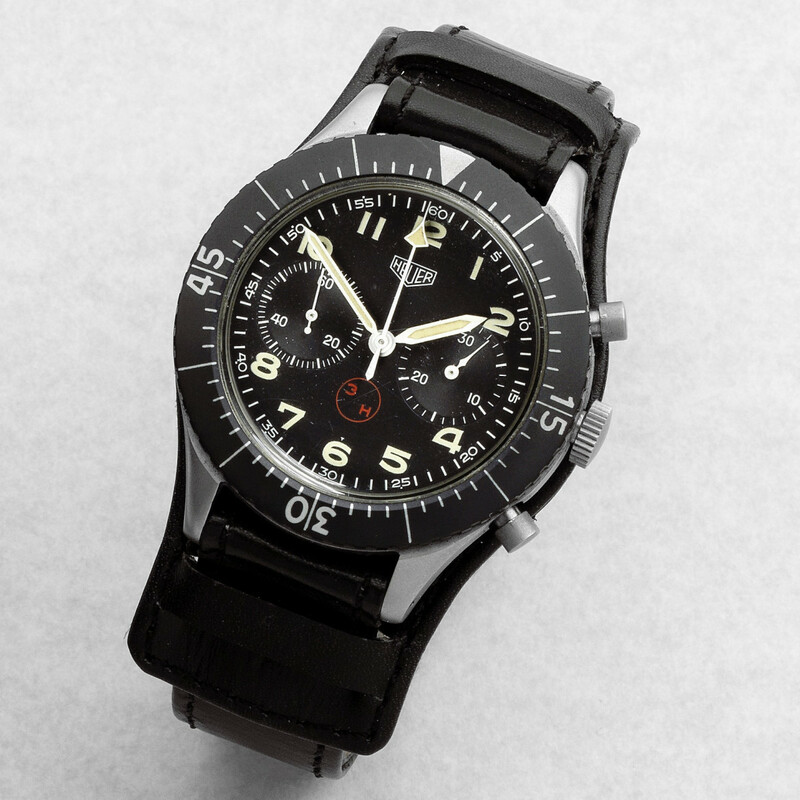 Our favorite watch on the list, a military-issue flyback chronograph, the Bundeswehr was first introduced in 1968 and takes its name from a branch of the German armed forces. 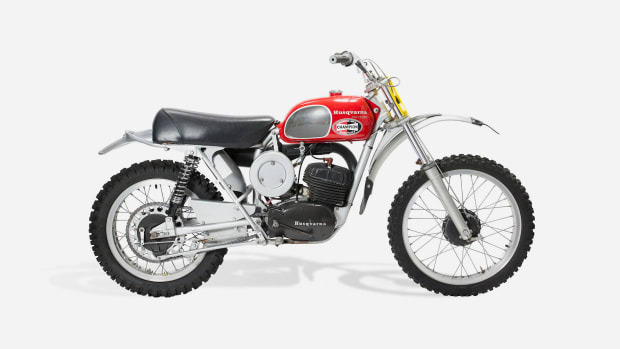 Estimated at $4,000–$5,400. 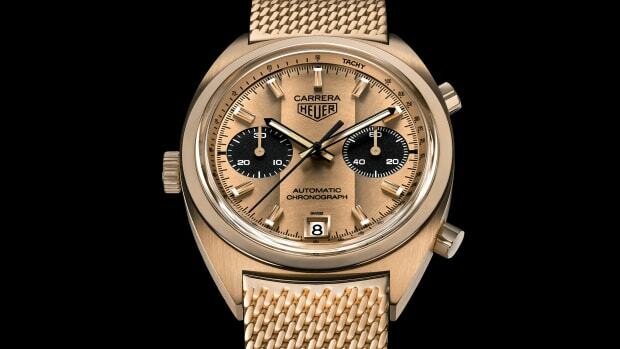 This rare Carrera variant with day, month and date function was the most complicated version available at the time, powered by an enhanced Valjoux 72 movement called Valjoux 723. Estimated at $11,000–$16,000. 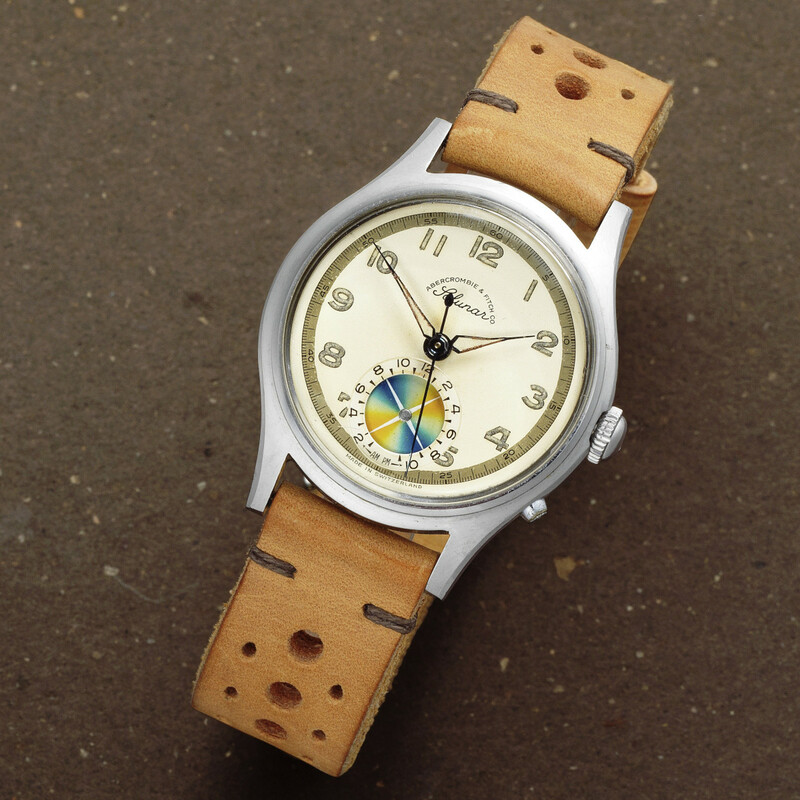 From the golden age of the American retailer, this watch has a tidal indication "whereby sportsmen could work out the optimal times of the month and the best times of day to hunt and fish, according to the exact positions of the sun and the moon." Estimated at $11,000–$16,000.